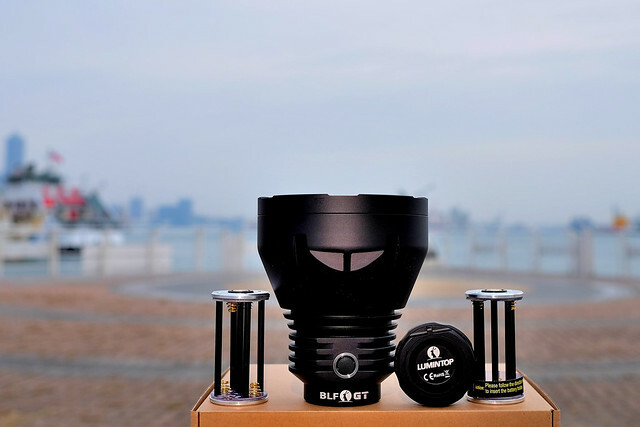 [PART 1] Official BLF GT Group Buy thread. Group buy officially closed! Lights shipping. The 3rd batch of PM’s will go out in the next couple days! Please check the new thread for more info. Please only fill out survey one time and only if you have already paid for an order and have an issue. Thanks. 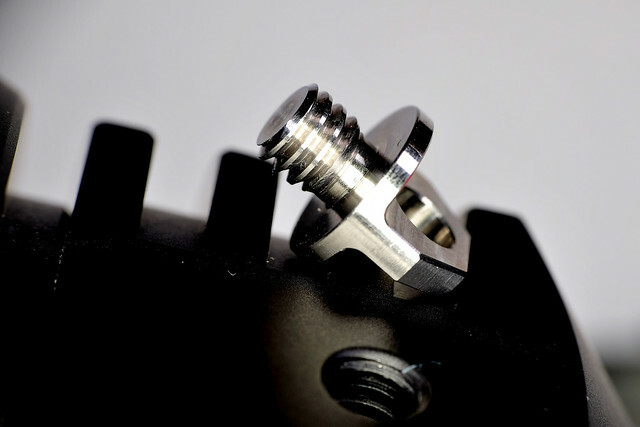 [20 Mar 2018] Due to this threads massive size it was causing the BLF server to break down and/or be very slow. Please go to the link above and subscribe to the new thread (bottom of post #1) or just post in it to be automatically subscribed. Subscribe to the new thread for the latest news. [14 Mar 2018] Pi Day! M4D M4X is putting together a list of active issues for the GT. This is ONLY for those that have Placed an order and have an outstanding issues that needs to be addressed. This is NOT for tracking number requests, these will be handled separately. Please only fill this out if you have a real issue that needs to be addressed, I don’t want it to get bogged down with other stuff. The results of this survey will be compiled into a list and sent to Neal to be addressed. Please be as specific as possible when filling it out but also try to keep to the important information to make it easier for Neal to understand. Remember, english is not his first language. Once these issues are fixed we will proceed with the GB, shipping should be much faster since lumintop is stockpiling the reflectors. [12 Mar 2018] Lumintop and Neal sent out the final 50 orders from the existing orders today, tracking numbers should hopefully be available by the end of the week. [3 Feb 2018] Lumintop graciously agreed to pay for the extra shipping costs out of their own pocket to some countries. Our end of the deal is that we will charge these costs up front with the next batch of orders. Only the smaller / remote countries are effects for the most part. [30 Jan 2018] The 3rd batch of payment PM’s will be postponed until after the China New year to minimize wait time. Plus nothing will happen until after it is over anyways. [30 Jan 2018] Lumintop should have the registered mail issues sorted out and is hoping to ship most of the existing orders before the Chinese new year celebration that starts next week. This assumes that enough reflectors show up and they are good enough quality. [29 Jan 2018] Click the link for information regarding the issues surrounding registered mail shipping. [10 Jan 2018] The PM’s for this account “Team-Giggles” have been disabled for the time being as no one actively monitors them right now. Please contact Neal or Texas_Ace with any questions instead. [6 Jan 2018] The Group Buy is officially closed! 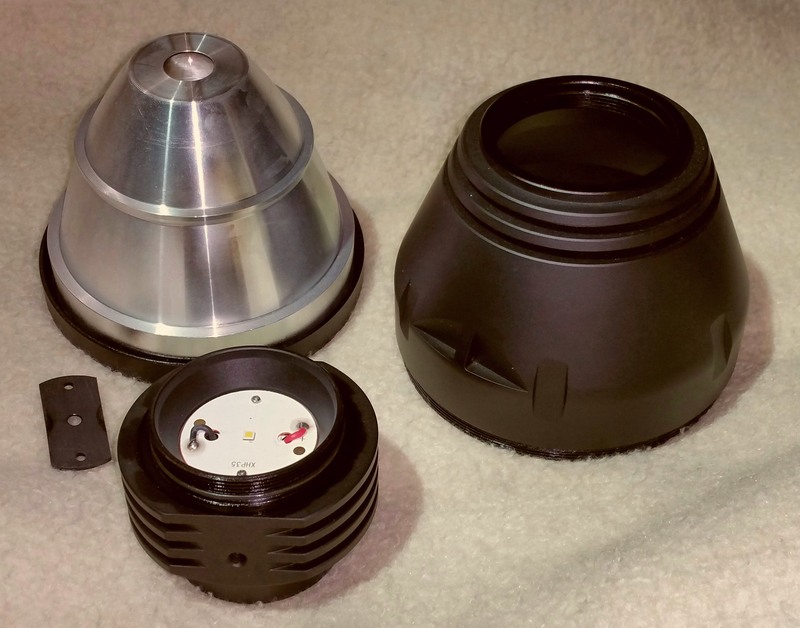 The lights will go on sale with the normal Lumintop outlets after the GB orders are complete sometime in the next few months. The retail price will be $250. Thanks to everyone that made this possible! [5 Jan 2018] BREAKING NEWS The group-buy will end today. If you do not have ‘I want one post’ in this thread by the end of today (no idea which timezone], you will not be able to buy the GT at the group-buy price. [5 Jan 2018] The official GT team user account takes over the top posts in this thread from TheMiller’s private user account. [27 Dec 2017] The GT started to ship. Shipping will continue as they roll off the assembly line. Production rate is about 200 units per week. The first two batches shipped to the US (for logistical reasons). A 6th shipment of 50 lights (the last of the current orders) went out on March 13. Appearantly it was a smaller batch than 50 as more lights are shipping during the week of March 19-23. Neal is sending out tracking numbers. Some packages have already started arriving. The next group (3rd batch) to purchase lights (#1050 and up on the list or who signed up after 10/23/17) will get their PM/ emails in March (Maybe. Keep reading for details). This minimizes wait time and also gives Neal time to finish up the last shipments from the people who already paid. Texas_Ace will decide when the PM’s go out. It should be some time after ALL the current orders are shipped out and any missing or incorrect orders are corrected. We should get a few days advance notice. You can see if you have a tracking number for this 5th shipment by going HERE and filling out the form. A 5th shipment of 185 lights went out on Feb 9th. This includes registered packages. So this means about 800 of the 850 lights have shipped. The next shipment of reflectors should take care of the last 50 orders. DHL shipping was very fast and is recommended for all USA buyers in the future. The “slowish” shipping is due to the large reflectors being slow to produce. 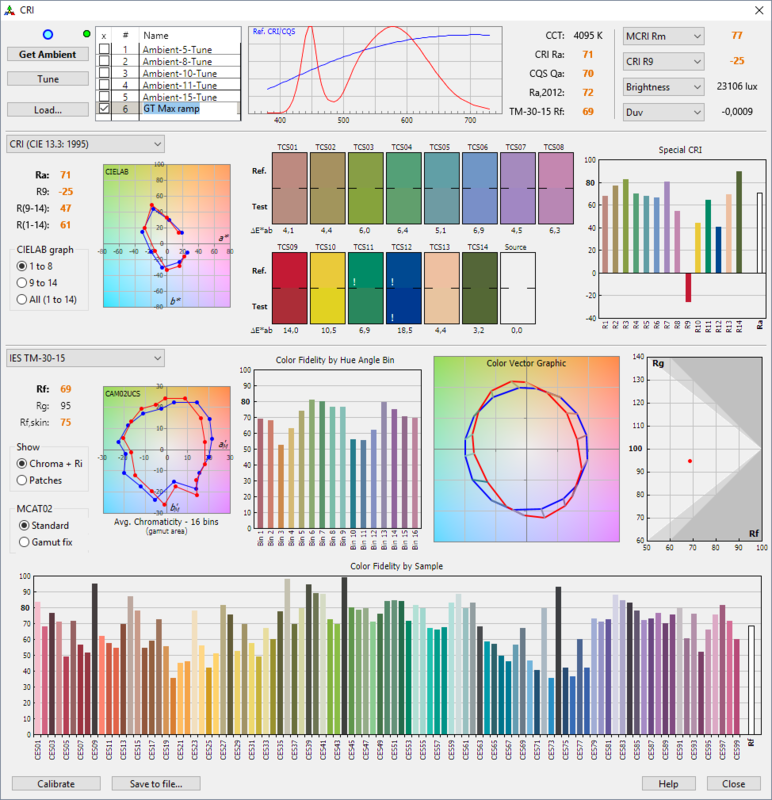 Lumintop is only receiving about 150 reflectors per week. So we should see about 150 lights ship every week. Of the first 1049 people on the list that have been able to pay, about 850 have ordered. Initial quality has been fantastic. 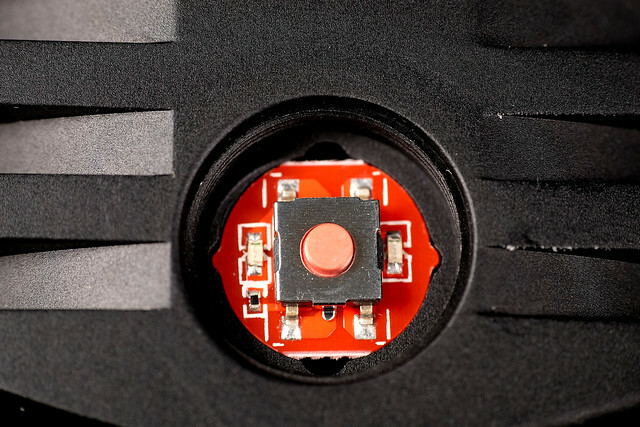 A handful of people have gotten opaque black switch covers instead of translucent black. 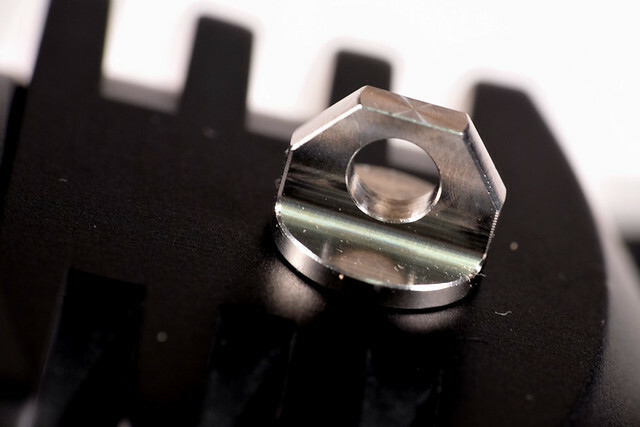 Replacement switch covers are being sent on a case by case basis. Here are the 2 paid lists. Keep in mind the second one is not complete, but maybe they are helpful to a few people. 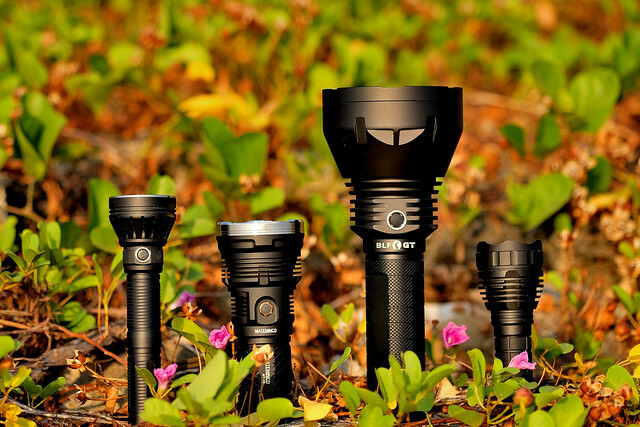 Neal’s Paid/Shipping List for #556 to #1049 – Updated Dec 10.
please take the BLF GT customs declaration survey. M4D M4X: You can buy 8 of the button top Samsung 35E batteries (seem ideal, high mAh and good amps) for $40 when you buy your GT. No sign up required for these. Official GT team user account. This account is NOT actively monitored and PM's have been disabled for the time being. Contact Neal, Texas_Ace or one of the other Team members directly if you have questions about your order. The First post in this thread will have the latest updates and “change log” moving forward. This post will have the specs of the production light and the next post will have the list of those on the GB list. Optional Samsung 35E are $40.50 if purchased with the GT. 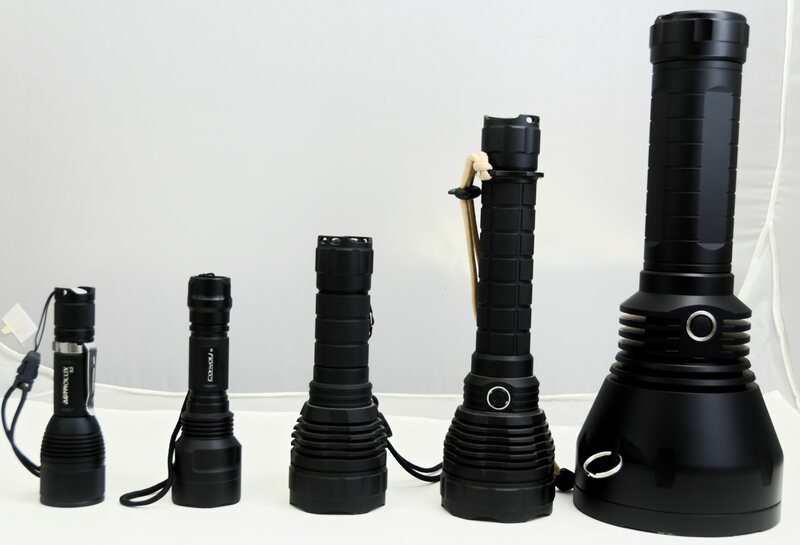 Neal: contact in China well connected in flashlight world. 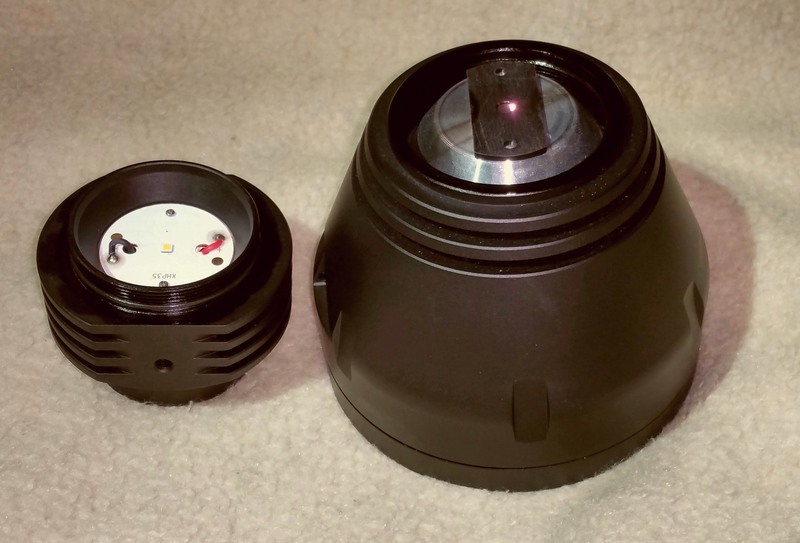 Narmattaru’s review of the production light. 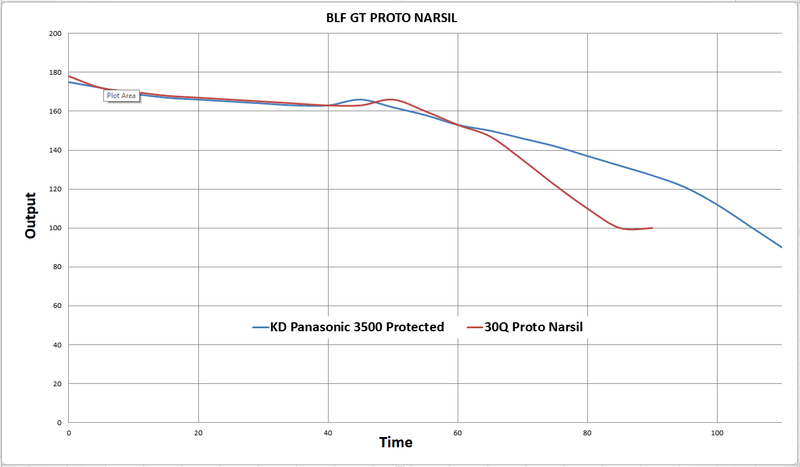 By default the GT is set to use the very intuitive Narsil smooth RAMPING UI. Instant access to a 2.5 A TURBO mode is also provided. A more conventional discrete level MODE-SET UI is available as an alternative. Any one of 12 pre-defined mode-sets can be selected. MOMENTARY mode is useful for signaling purposes or rapidly/briefly lighting up targets. Four or eight button-top 18650 cells (4S1P or 4S2P). Protected cells are recommended. Cells are not included. 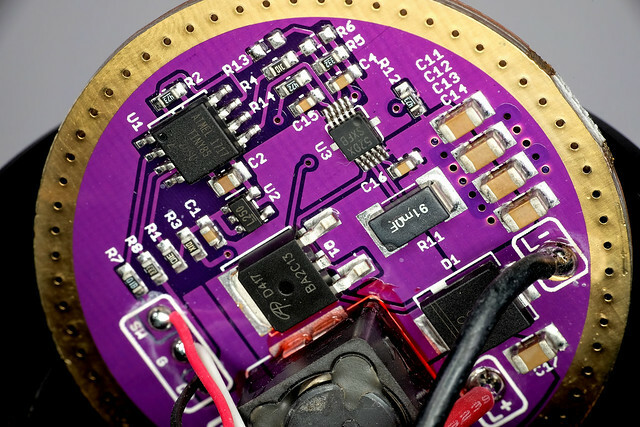 35 W, 2.5 A regulated buck driver with conversion efficiency that exceeds 90%. 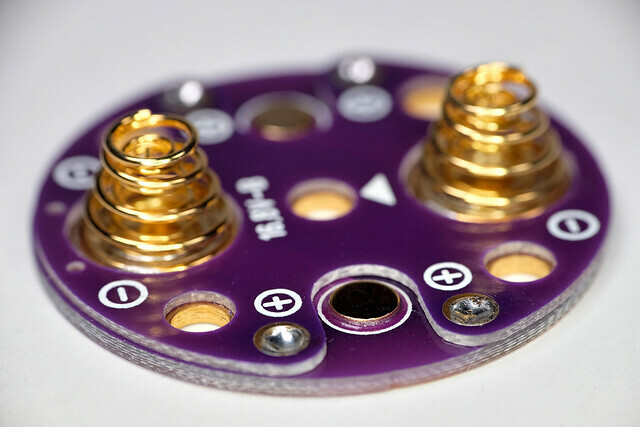 Parasitic drain while OFF is ~150 μA (~250 μA with button back-light on). FYI, we measured the divergence of the central spot. It is 16 mrad (0.9 deg) or 16m spot diameter at 1 km. By the way, excellent design! Congratulations! Left to right. 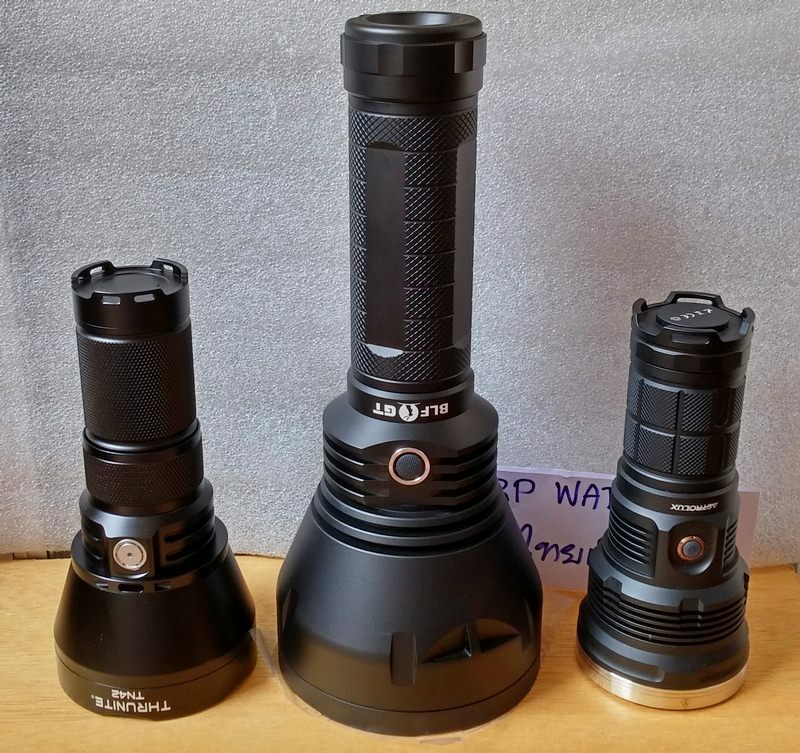 Thrunite TN42, BLF GT, Astrolux MF02. This is not perfectly accurate, but is pretty darn close. reserved for Quotes of user tests and information about the GT. At maximum ramp level (2 amp) measured 4100K at a perfect tint of duv -0.0009. 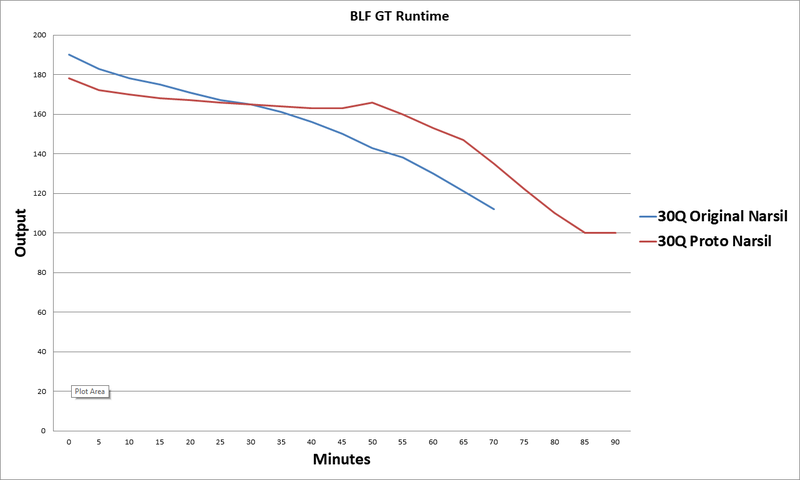 Talking about things happening here is a run time chart with the BLF GT proto Narsil running Two Amps at the end of ramping. The runs were stopped when the low voltage kicked in for the first time. Also remember that those runtime tests are with the short tube 4 cell version, 45 mins from 4 cells before even dropping out of regulation! That is properly good. So expect about double that from a long tube with a full 8 cells. About 1.5 hours of full powered runtime and another ~1.5 hours before it hits LVP. Within a few seconds of turn on. After running about 2 or 3 minutes. Here is the official final list for the GT Group buy. Use Ctrl + F in your web browser to search for your user name on the list. It will show your name int he first row. The 3-5th rows show how many GT's you are / were approved to purchase from each set of PM's. Also, do not use an old payment PM to purchase additional GT's above what you were approved for. Nice idea! But 8 cells? What’s the price target? $100? I’m ok with 8 cells, but it better be one hell of a thrower! You guys planning on cracking the 1Mcd with that 12 cm reflector? If the price is decent…I’m in! Also , count me in too , for any help the team needs . Dang dude, you are really pushing the limits here. 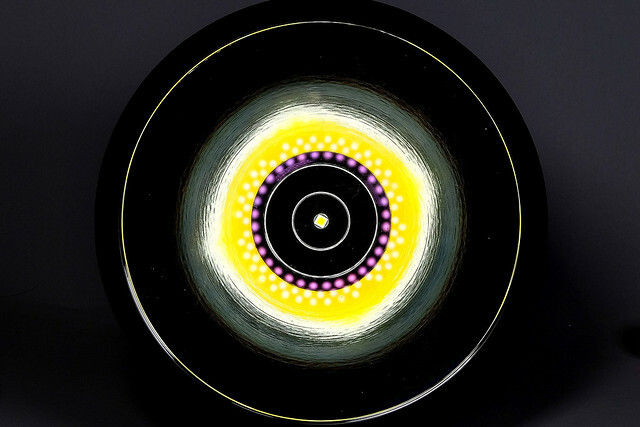 Two custom and unusual light projects at the same time! Heck yeah, I am in! 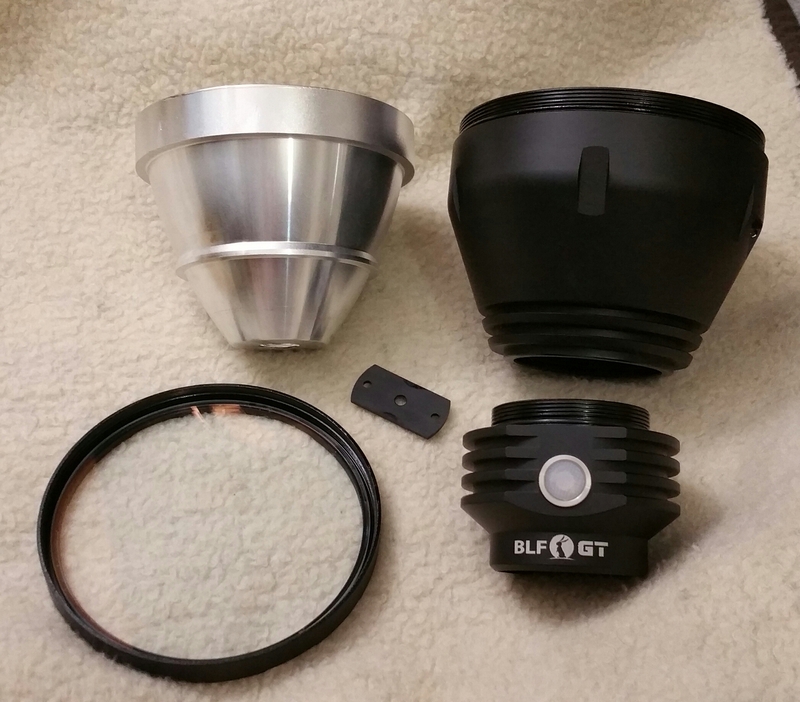 Keep this up and make the work… you will generate some real BLF envy. Im in this one as well! 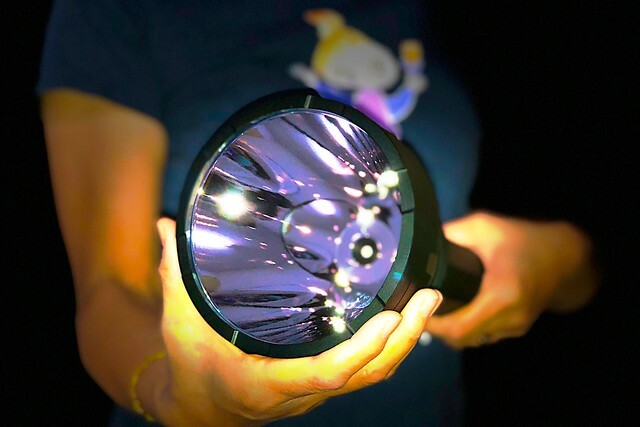 My first feeling is that in a light this big I expect more than 2000 lumen, even though that implies that maximum throw for the reflector will not be reached. I’m in for a couple high quality hosts IF you can get them made first, before the multitude of requests and idea’s and other BS start’s flowing in, I have the drivers, boards and LED’s already. 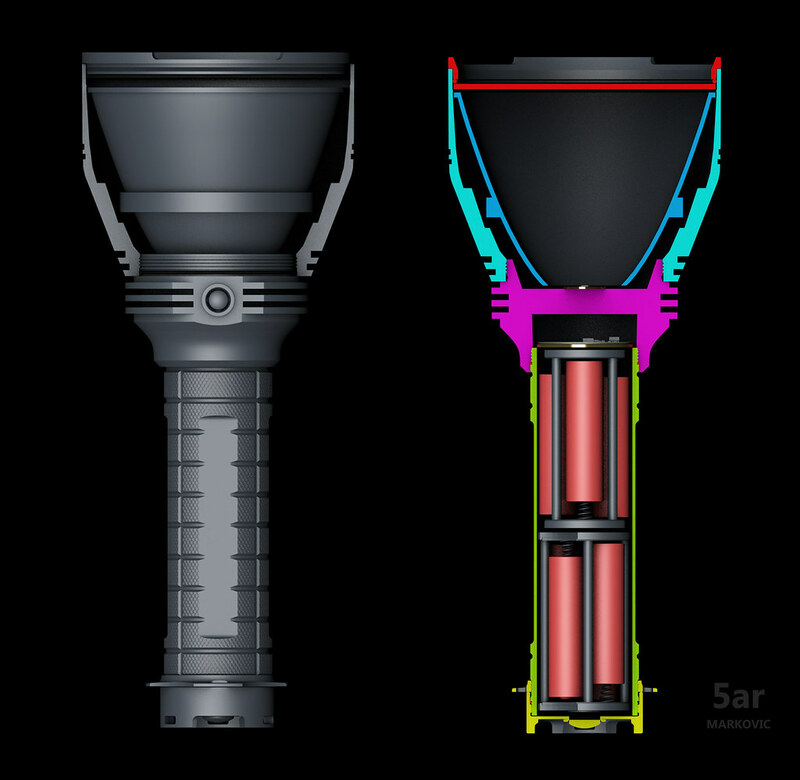 It can’t be that hard just copy the TN42 with a bigger reflector and keep the carrier 4S, easy peasy, then just slap BLF on the side? If you have too? Oh yeah, I’m in! Shine on. Wow, I am in. Depending on price. It is usually a compromise between lumens and lux. 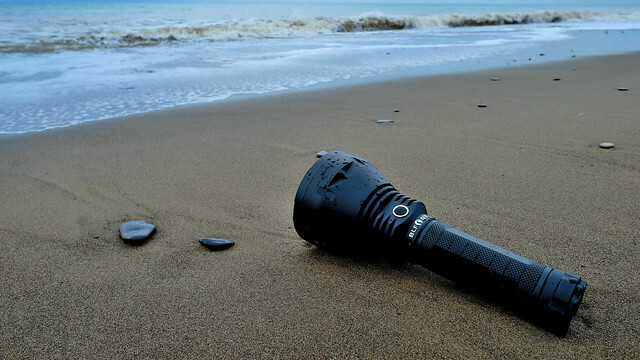 One direction to go is multiple reflectors/emitters, like a bigger TM16GT. This way one can get lumens and lux as long as the separate reflectors make good use of the available area and are driven well. I’m in for sure, make sure there is a good copper heat sink in there somewhere. 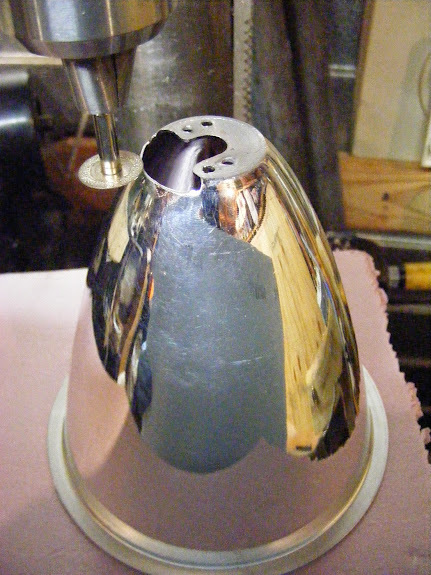 CST90 (Inner diameter 117mm, Outer 128mm). Minimum order quantity, 100. Just need to get them to not cut out the base like above. Would prefer 4 cells instead of 8 (in fact not interested at all if 8 cells). Go for max lux over lumens (plenty of flooders or compromise beam lights around). Is it not too deep? It’s just a question…I’m not into the whole measuring the angle of the beam thing…it just looks really deep to me. I guess that would product more of a spot?…than spill?